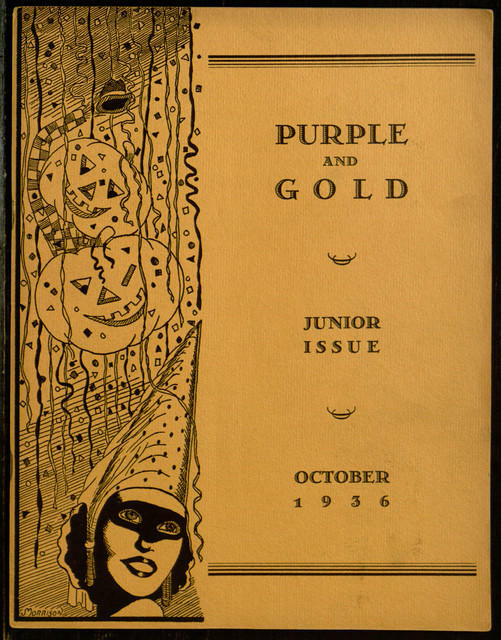 Cover story, Ardmore Chronicle – Volume XXVII, No. 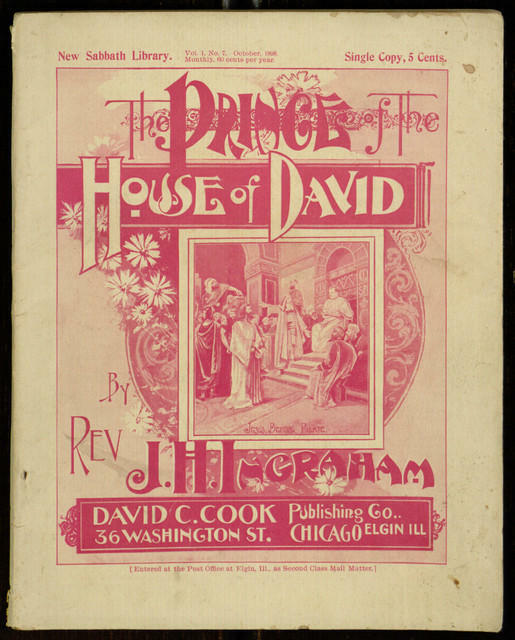 48, Saturday, September 2, 1916. More progress on digitization of the Ardmore Chronicle! More Story Paper issues! More Dime Novels! More Partner Content! 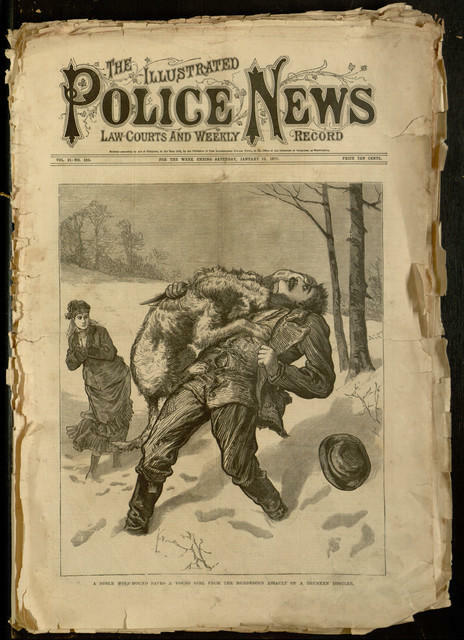 Rare “Police News” issues from the 19th century! And more Irish music! What else to do but read on a cold mid-winter weekend! 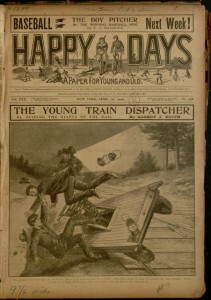 Front cover, The illustrated police news, law courts and weekly record, v. 21, no. 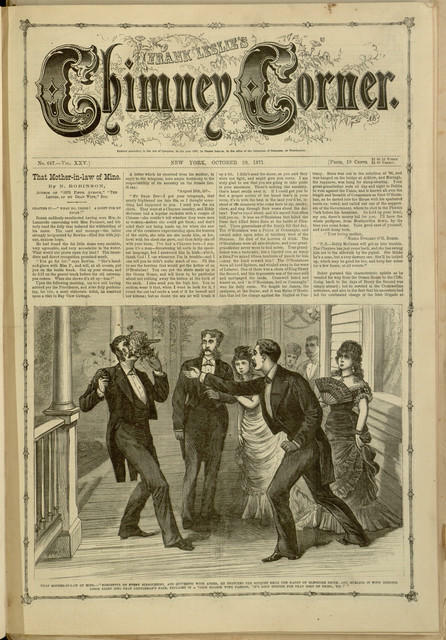 533, January 13, 1877. 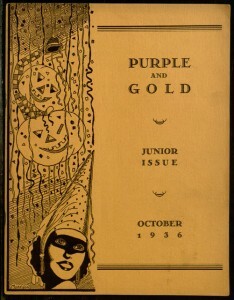 Front cover, Frank Leslie’s Chimney Corner, v. XXV, no. 647, October 20, 1877. Front cvoer, Home Circle, v. IV, no. 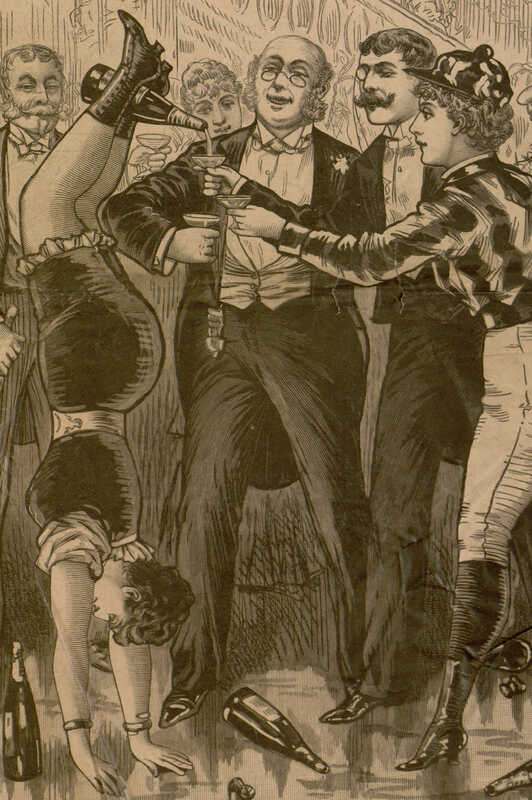 21, May 25, 1872. Masthead, Home Circle, v. IV, no. 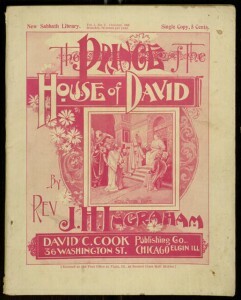 21, May 25, 1872. 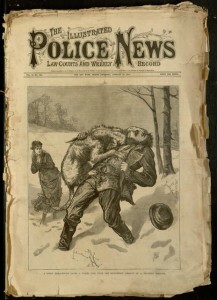 Cover selection, the illustrated police news, law courts and weekly record, v. 44, no. 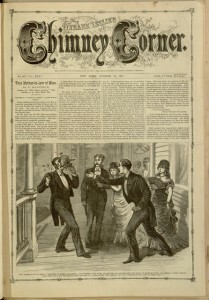 1217, February 15, 1890.